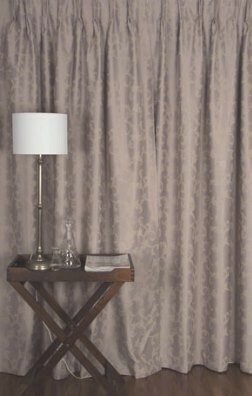 Create a room with elegant and class with Pinch Pleat curtains. 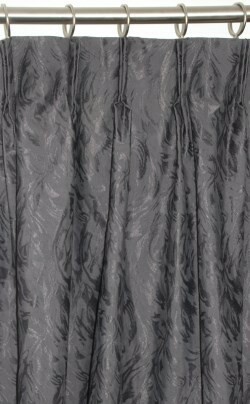 Curtains On The Net present high quality elegant Pinch Pleat Curtains for your room. Delivered to your door and easy to hang these readymade pinch pleat curtains come in a wide array of colours and fabrics. Curtains on the Net’s pinch pleat curtains are a perfect addition to any room and can give your room that touch of class that is so difficult to achieve with anything else.